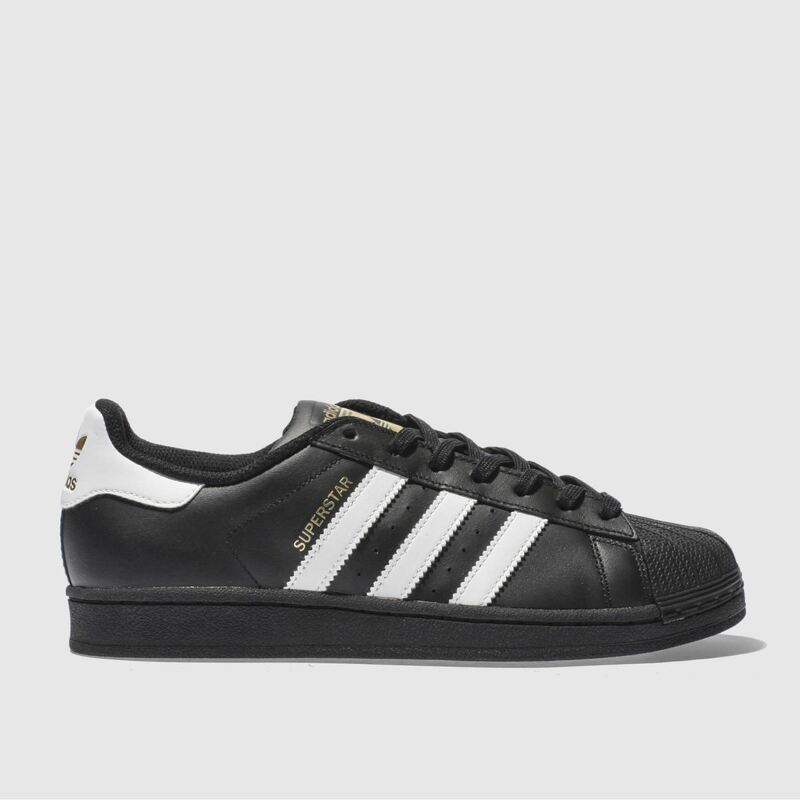 The mighty adidas Superstar Foundation lands on the scene, looking as fresh as the original '70s style. 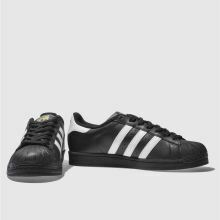 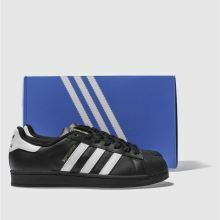 Dressed in a coated black leather upper, contrasting white 3-Stripe branding gives a crisp contrast. 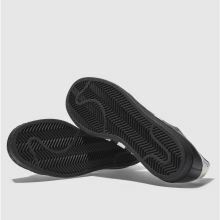 A sturdy rubber cupsole finishes things nicely.